Abstract: As an inhibitor of apoptosis protein, survivin was abundantly expressed in many human malignancies. 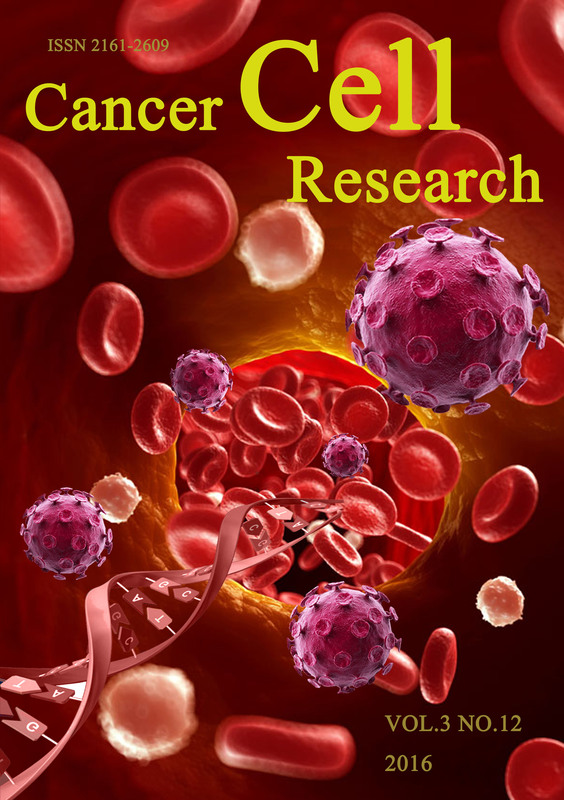 Although many studies have demonstrated the relationship between the survivin-31C/G (rs9904341) polymorphism and urinary system cancer susceptibility, the conclusions remained controversial. In order to clarify the effects of this polymorphism on the risk of urinary system cancer, a comprehensive meta-analysis was performed. Six databases were searched to identify the eligible studies. Pooled odds ratios (ORs) with 95% confidenceintervals (CIs) were calculated under the allelic, dominant, homozygous, heterozygous and recessive models. The data were analyzed by using the Stata 12.0. Nine case-control studies were included with a total of 2307 cases and 2722 controls. The results indicated that Survivin-31C/G (rs9904341) polymorphism was associated with increased risk of urinary system cancer (OR=1.28 95%CI=1.01-1.62, P=0.039). Stratified analysis by ethnicity (Asian and Caucasian) indicated thatSurvivin-31C/G variants were associated with a significantly increased risk of urinary system cancer in Asian population (OR=1.53 95%CI=1.27-1.85, P<0.001), but associated with a reduced risk of urinary tract cancer in Caucasian (OR=0.29 95%CI=0.13-0.64, P=0.002). 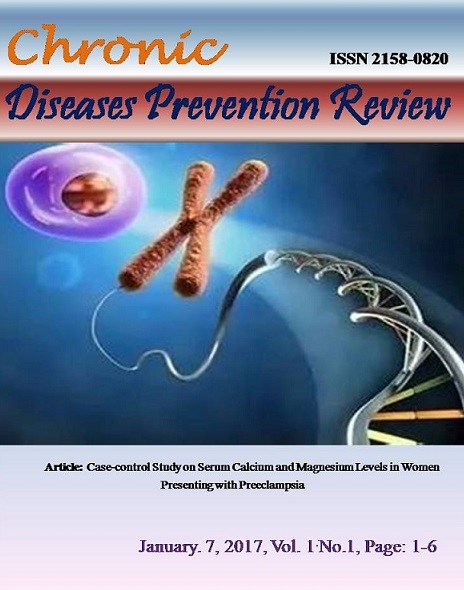 This meta-analysis suggested that the Survivin-31C/G (rs9904341) variants increased the urinary system cancer predisposition in Asian population, and reduced the urinary system cancer predisposition in Caucasian. Abstract: About 90% of our time is spent indoors where we are exposed to chemical and biological contaminants and possibly to carcinogens. These agents are highly associated with the increased rates of nonspecific respiratory and neurologic symptoms, allergies, asthma and lung cancer. We reviewed the sources, health effects and control strategies for these agents, particularly the major carcinogens from contaminated indoor air. While the fundamental approaches including quitting smoking and using natural and healthy building materials are essential of eliminating indoor air contamination, some simple measures such as increasing ventilation in the central heating, ventilation and air-conditioning systemsand daily opening windows may be realistic, convenient and cost-effective ways to improve indoor air quality and health for homeowners. Abstract: Isatin has been shown to initiate apoptotic processes in neuroblastoma SH-SY5Y cells. Immunohistochemical (IHC) results indicated that 73% samples of neuroblastoma have detected FAK, and the phosphorylation of p125FAK increased obviously in stage IV tumors. Therefore, this study aimed to investigate whether isatin inhibited FAK signaling pathway in SH-SY5Y cells. According to the results, isatin reduced the levels of phosphorylated FAK following treatment with isatin for 48 h. In addition, isatin significantly inhibited MMP9 expression. These effects may be exerted by isatin via down-regulating the expression level of p-FAK. Abstract: In this study, we evaluated the effects of taurine against Aβ1-40 -induced neurotoxicity in vivo and in vitro experiments. Rats received an intracerebroventricular fusion of Aβ1-40 and were given taurine by intragastric administration. Then behavioral performance was assessed, which revealed that 3.2, 4.79mmol/kg taurine treatment promoted positive cognitive effects in Aβ1-40-induced rats. Further, an Aβ1-40-induced toxicity in human neuroblastoma SH-SY5Y cell model was used for investigating the mechanisms of taurine. Exposure of SH-SY5Y cells to Aβ1-40 caused cell apoptosis, reduction in cell viability and mitochondrial membrane potential (△Ψm). Pretreatment of the cells with 8, 20mmol/L taurine before Aβ1-40 exposure significantly attenuated those changes in a dose-dependent manner. These results show that taurine has significant protective effects against Aβ1-40 -induced toxicity in rats and SH-SY5Y cells, and the action mechanism may be associated with up-regulating mitochondrial membrane potential.